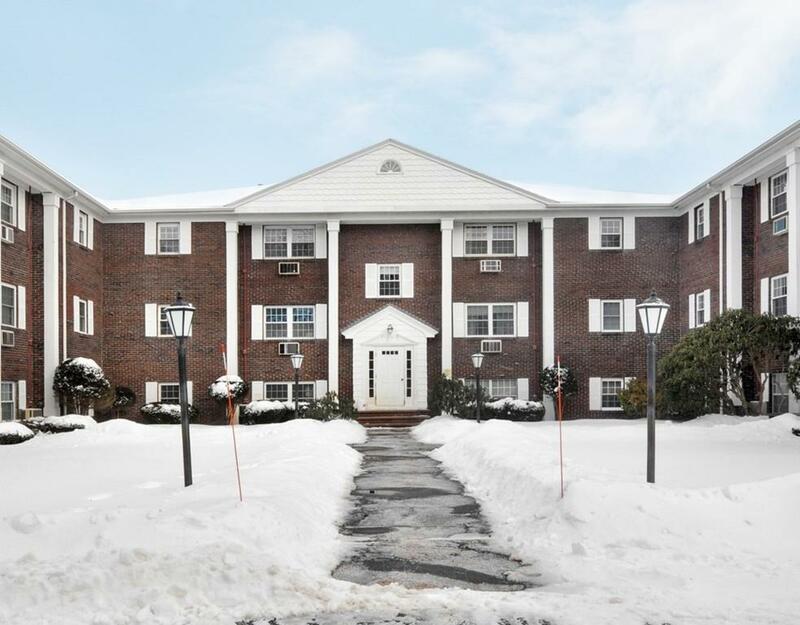 Enjoy living in this tastefully renovated condo at Parker Village in a wonderful community located on the West Concord side of Acton. New renovations include stainless steel appliances, tile back splash, kitchen countertops, light fixtures, all flooring, interior paint, bathroom vanity, tile walls in shower, and windows. Extra storage is located just outside of the unit, in addition to, the laundry room. Pets are allowed with restrictions. Heat and hot water is included in the condo fee. Town water and town sewer. Easy living at a great price.